Amazon is offering 25% off or more on Stationery & Office Supplies. 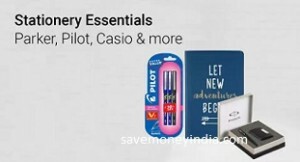 FlipKart is offering minimum 20% off on Pens & Stationery. 20% off or more on 200+ Products. Features Cardboard & 18cm and 22cm. 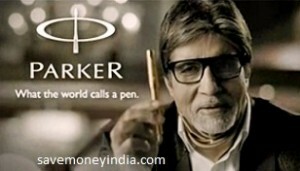 FlipKart is offering minimum 30% off on Parker Pens. 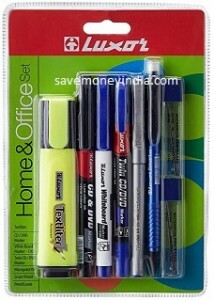 Amazon is offering upto 60% off on Callas Office Products. FlipKart is offering 46% off on Maped Art Set. 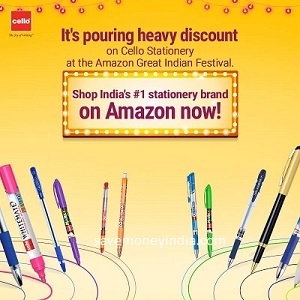 Amazon is offering 10% off or more on Stationery & Office Supplies. 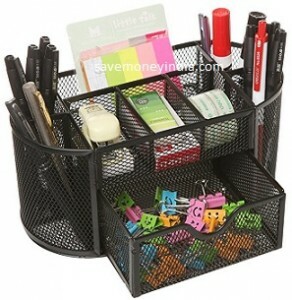 Features Separate Pens, Pencils, Rulers And Scissors, Shallow Compartments Hold Clips And Other Small Supplies. Parker, Pilot, Casio & more from Rs. 35. 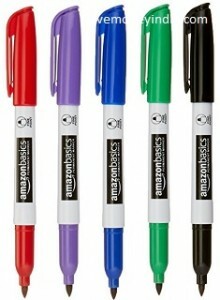 Amazon is offering 20% off or more on Cello Pens. 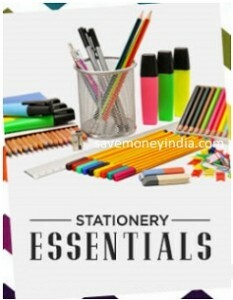 FlipKart is offering upto 70% off on Pens & Stationery. 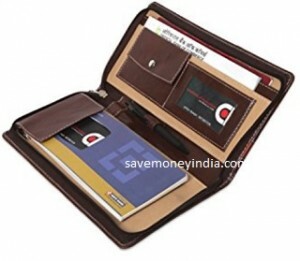 Features With right number of slots this cheque book will allow you to carry all your important documents such as cheque book, cards and other travel document. Amazon is offering 25% off or more on Art & Craft Supplies. Amazon is offering 20% off or more on Art & Craft Supplies. 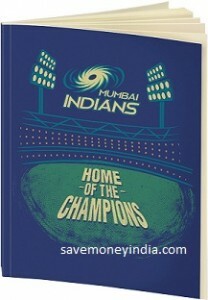 FlipKart is offering 60% off on IPL Notebooks. Rs. 40 charge for delivery per item is applied if the order value is less than Rs. 500. While, orders of Rs. 500 or above are delivered free. 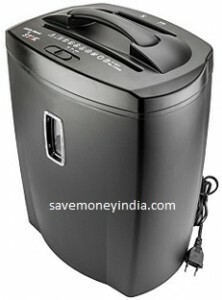 Features ATT system ensuring an instant writing start every time, Smooth writing performance & Jumbo ink tank. Amazon is offering 10% off or more on Stationery. 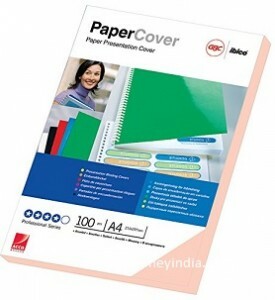 Features for 8 A4 Sheets & CD/DVD/Credit Card. Features Water resistant & instant dry, suitable with all inkjet printers, compatible with dye & pigment inks, sharp & high quality prints & ultra white. Features High Tear-resistance Fabric or Felt to Ensure Longevity in Any Environment, Satin-finish Alloy Aluminium Frame and Precision Engineered Particle Board Core to Make the Board Warp-free and 100% Flat & High Density Fibreboard Ensures Documents Stay Securely Pinned. Features protect your documents after binding. 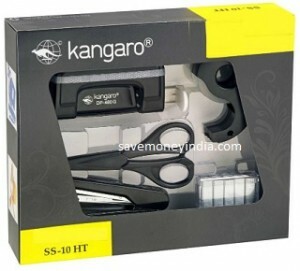 Contains Stapler, Paper Punch, Scissor, Tape Dispenser, Staple Pin Box. 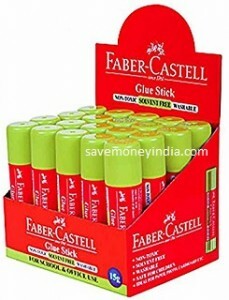 Amazon is offering 94% off on Pidilite Products. 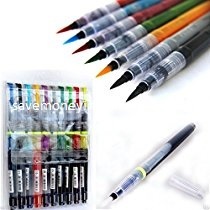 Features Durable fine point creates bold marks and clean lines-great for writing, doodling, and drawing, Quick-drying, waterproof ink; smear proof and fade resistant & Works on almost any surface-photos, plastic, cellophane, wood, stone, metal, and glass. 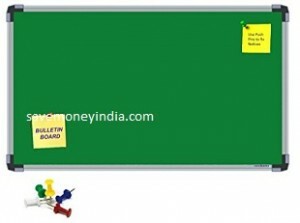 Amazon is offering 50% off or more on Tesa Stationery. Features Non-toxic glue, conforms to ASTM d-4236 safety norms, Fast drying and smooth application & Washable from cloth and skin. 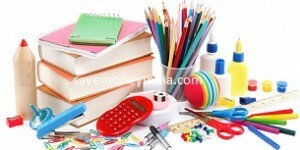 Features Textliter, CD & DVD Marker, White Board Marker, Twin CD / DVD Marker, Micropoint, Smart Pencil, 2 Pencil Lead Boxes.